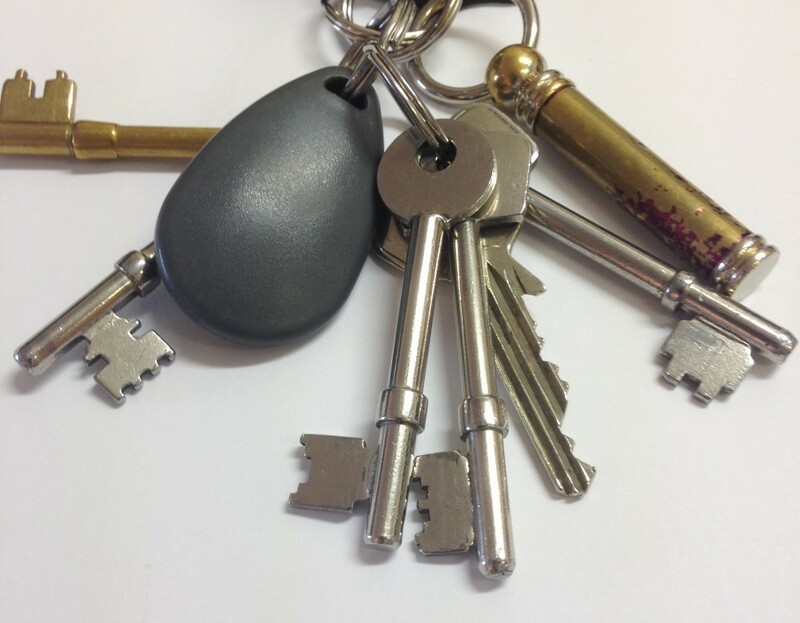 Vaile Office Cleaning (VOC) provides reliable cleaning services for offices, retail space, leisure facilities, educational premises and the communal areas of managed apartment blocks and houses. From our base in South West London, we cover local boroughs and areas including Hammersmith & Fulham, Wandsworth, Lambeth and Kensington & Chelsea. Each project is handled with the utmost care and attention, as our fully-trained cleaning teams bring over 25 years’ experience to bear on each cleaning task. By focusing on your requirements first, we’re able to exceed your every expectation and deliver unrivalled customer satisfaction every time. 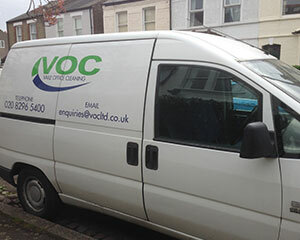 Working in Fulham, Hammersmith, Victoria, Wandsworth and London’s suburbs, and providing services for everyone from small start-ups to blue chip multinationals, VOC has the skill and expertise to exceed all of your cleaning expectations. Working across areas such as Victoria, Hammersmith, Fulham and South London, we come across a number of different office types where each one has their very own requirements. Each cleaning project is only tackled after we’ve learned exactly what your business needs, so get in touch with us for a full discussion and quote. If you ask any of VOC’s customers why they come back to us time after time, they’ll give you a simple answer. It’s because we care about the level of service you receive. We’re committed to giving you the best, and we pay attention to every single detail. That’s why we boast a 90% contract retention rate (the industry average is just 57%), and why 95% of our customers are either satisfied or very satisfied with the quality of our service. See our commitment to quality for yourself. Contact Vaile Office Cleaning now on 020 8296 5400 and ask for a free quote.